Ellen and Aaron pioneered oriental rug training in 1992 and have instructed over 2,400 students. Now, they offer you this limited enrollment, in-depth training, and mentoring at The Casbah, Oriental Rug Cleaning Co., in Dallas, Texas. Learn from the experts who literally “wrote the book” on cleaning oriental and specialty rugs and share in their wide-ranging experience. Ellen Amirkhan is a graduate of Texas Woman’s University with a Bachelor of Science degree and Southern Methodist University with a Master of Liberal Arts degree. 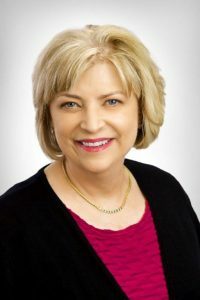 She is President of Oriental Rug Cleaning Co., Inc., in Dallas, Texas, a business started by her grandfather in 1911 that specializes in cleaning, repairing, appraising, and selling oriental rugs. A past president of the Association of Specialists in Cleaning and Restoration (ASCR) – now the Restoration Industry Association (RIA) – Ellen develops and teaches oriental rug schools for the International Society of Appraisers (ISA) and other recognized groups across the United States and England, and is a co-developer of the Master Rug Cleaner Program. In addition, she consults and serves as an expert witness for the legal profession. Certified Rug Specialist (CRS) from The Association of Rug Care Specialists (ARCS). 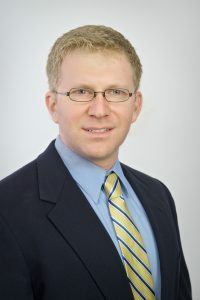 Aaron Groseclose (MasterBlend) is a graduate of Woodbury University with a Bachelor of Science degree in International Business and Golden Gate University, Los Angeles, with a Master of Business Administration. He is a past owner of California Carpet Care, Woodland Hills, California. 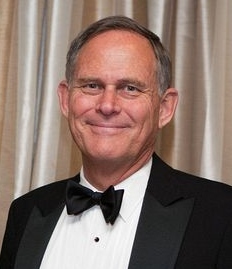 He is the retired President of MasterBlend, a Colorado-based manufacturer of rug and carpet cleaning chemicals and equipment. He is also a regular columnist for CleanFax magazine and co-developer of the Master Rug Cleaner Program. Aaron is a Senior Carpet Inspector, Master Textile Cleaner and Certified Rug Specialist and develops and instructs carpet, upholstery, and oriental rug cleaning seminars in the United States, Europe, Australia and Asia. He is also a regular columnist for CleanFax magazine and co-developer of the Master Rug Cleaner Program. Aaron holds the designation of Certified Rug Specialist (CRS) from The Association of Rug Care Specialists (ARCS). The Joe Laurino Memorial Award for support of the California Fabric Institute. He has five adult children and resides with his wife in California. Armen Dohanian III is a fourth-generation rug cleaner. His family owns Bon Ton Rug Cleansers, 100 + year old rug cleaning business in Boston, Massachusetts. After receiving his Bachelor of Music from Johns Hopkins University and his Masters from the Manhattan School of Music, Mr. Dohanian began working full-time at his family’s business. Since 2007, Armen has served as Operations Manager at Oriental Rug Cleaning Company in Dallas, TX. Mr. Dohanian currently serves on the board of the North Texas Chapter of the International Society of Appraisers (ISA) and is a past-president of the Association of Rug Care Specialists (ARCS). 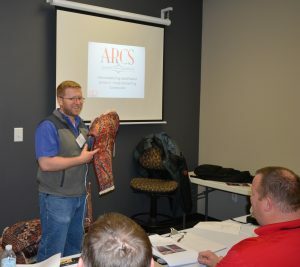 An ARCS Certified Rug Specialist (CRS), he is an instructor for ARCS and the Master Rug Cleaner Program, teaching rug identification and advanced cleaning techniques. 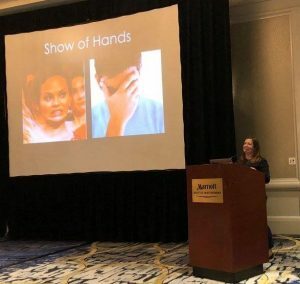 A graduate of Texas A&M University with a degree in Speech Communication, Jennifer and has spent the majority of her professional career interfacing with customers. 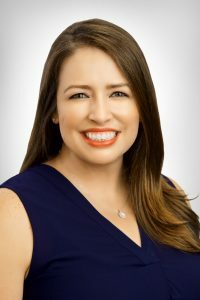 Jennifer joined Oriental Rug Cleaning in Dallas, Texas as an office manager in 2010, becoming the fourth generation of her family to be involved in the flooring business. Prior to this, she worked in textile project management. Her focus on delivering excellent customer service practices for her team led her to create and teach “Effective Communications for Rug Cleaners”, part of the curriculum for Master Rug Cleaner. Jennifer serves on the Board of Directors of the Association of Rug Care Specialist (ARCS), is a Certified Rug Specialist and Master Rug Cleaner.